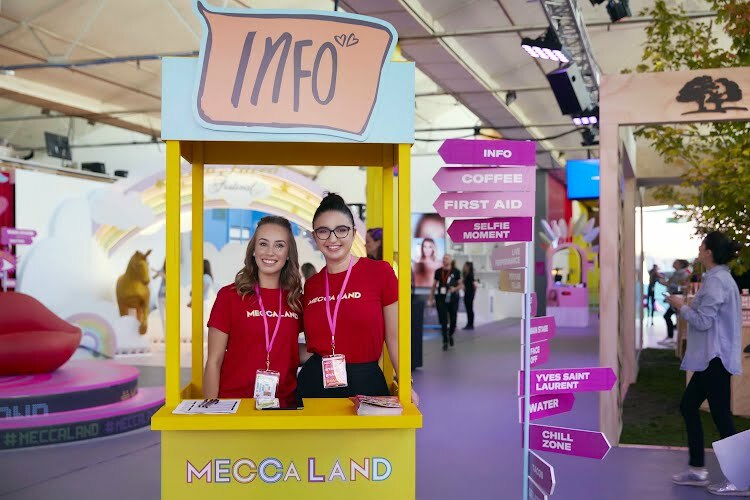 Spanning over 3 days in Melbourne, the 2018 iteration of MECCALAND was a completely sold out, first-time event. 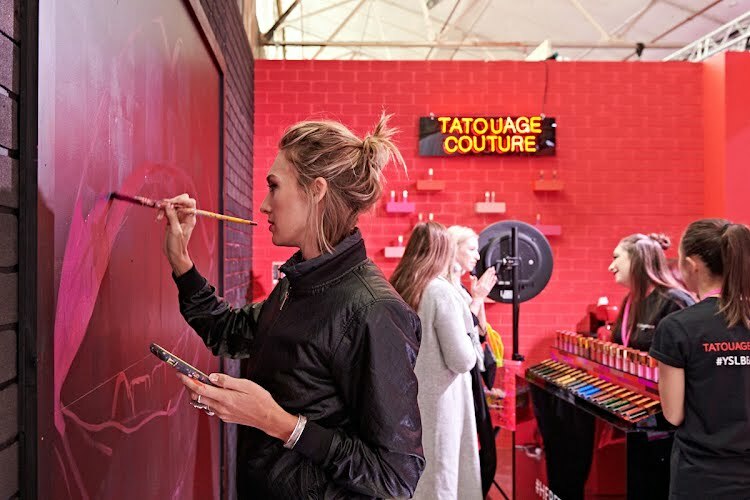 Held at The Facility in Kensington the factory aesthetic lead the look and feel filled with hundreds of photo-worthy moments. 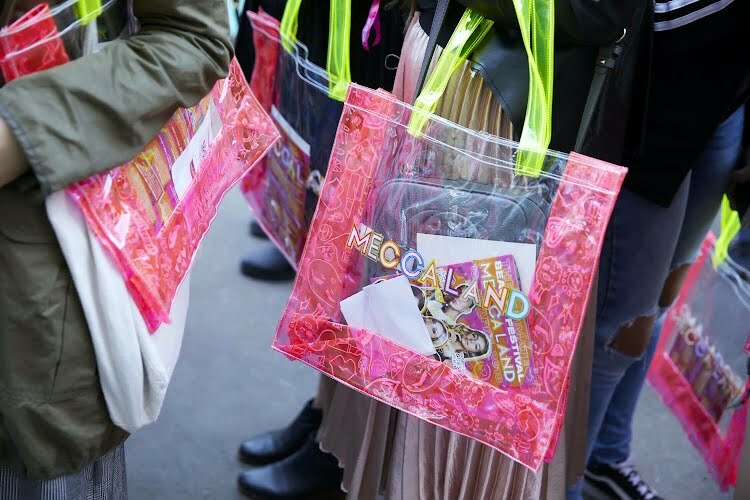 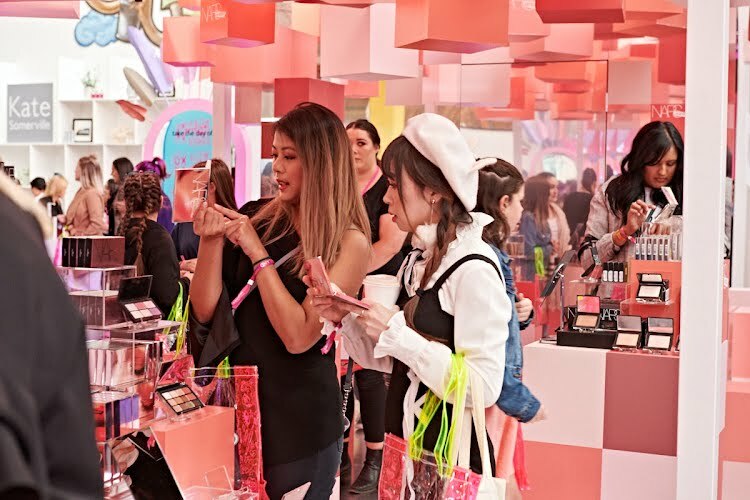 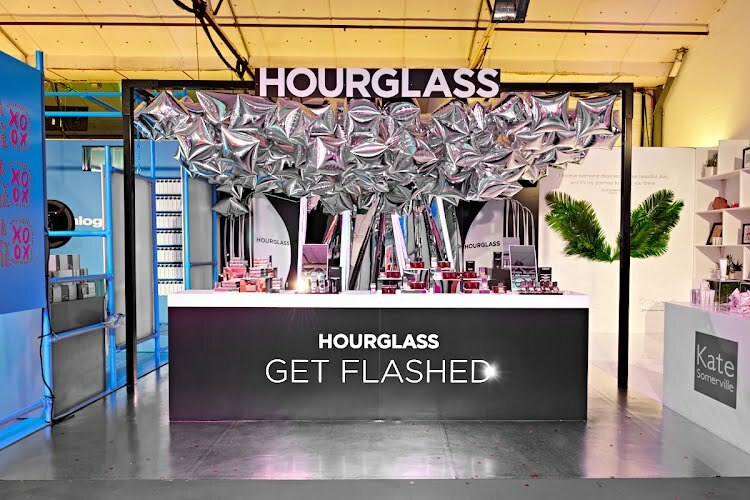 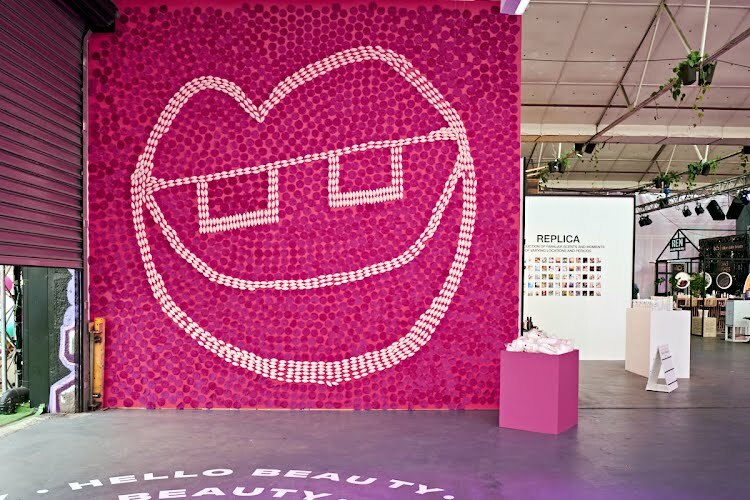 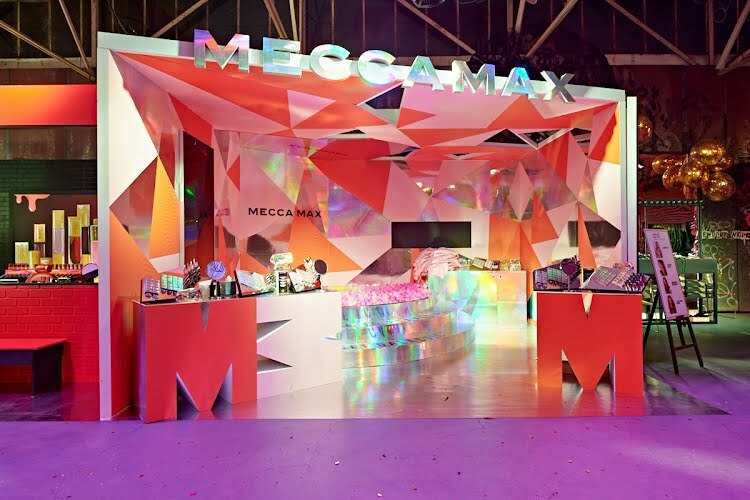 MECCALAND provided a range of new releases, world-leading makeup, and cosmetic brands all displayed in their own dedicated space. 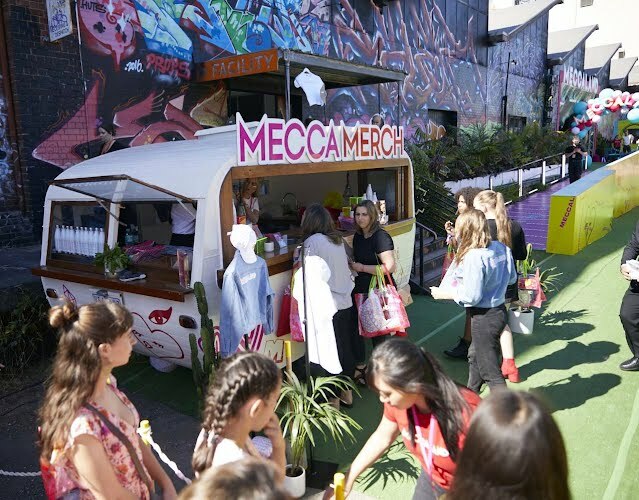 Aimed at creating a unique and interactive opportunity to not only emphasise and sell their products but to create an incredible and memorable experience for the Mecca customers. 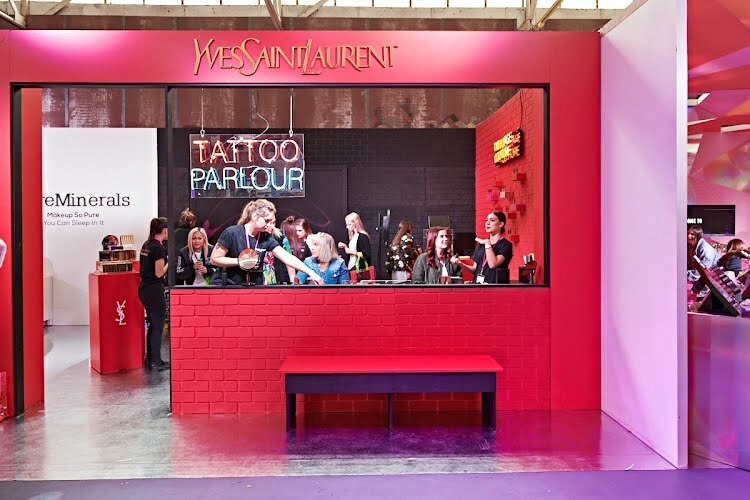 Each stand was uniquely stylised and designed to create an overall festival atmosphere and individually; an identity for each brand. 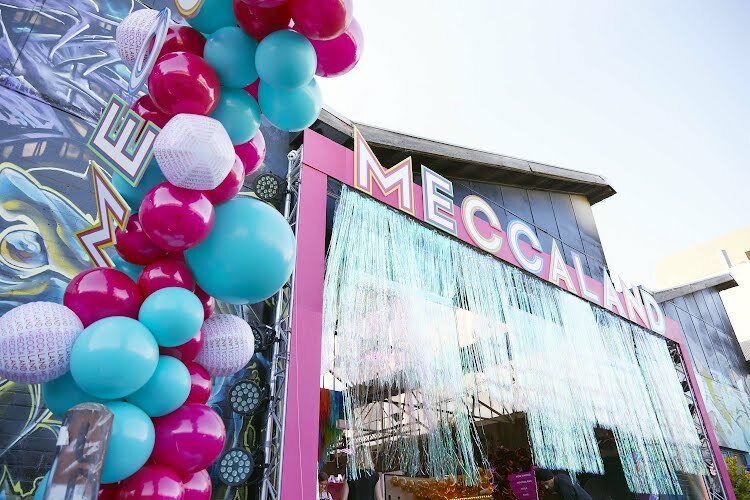 MECCALAND was designed and produced by Moth design as a collaboration with Mecca and the Taboo Group. 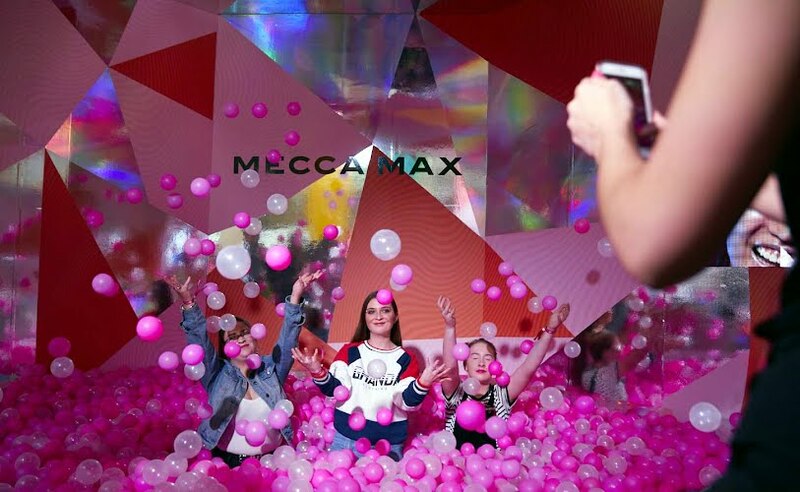 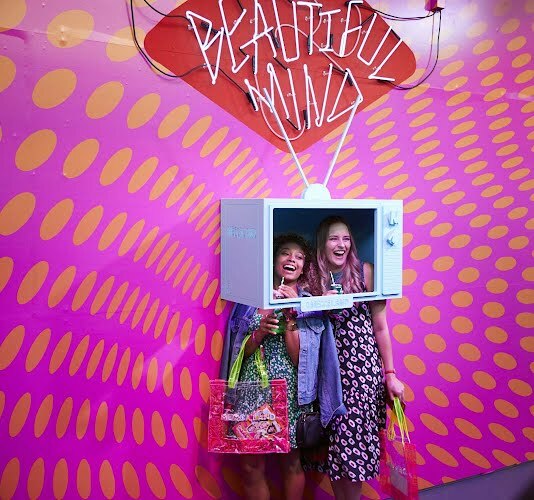 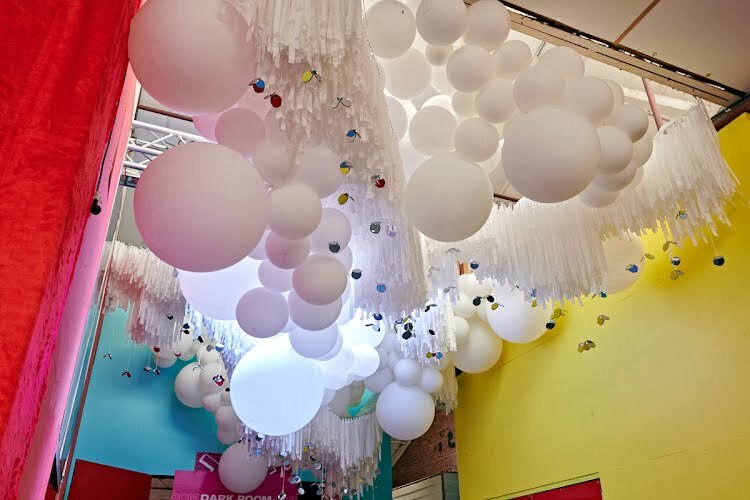 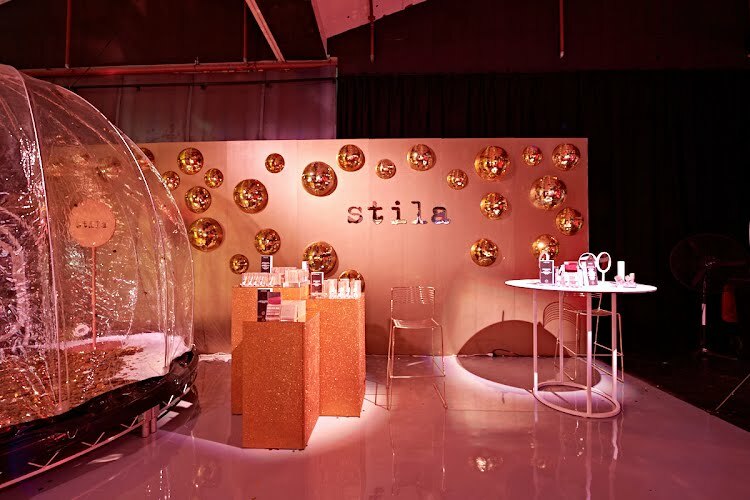 Working closely with each brand our partnership created a wonderland of photo opportunities, interactive installations, and playful environments to immerse our guests within. 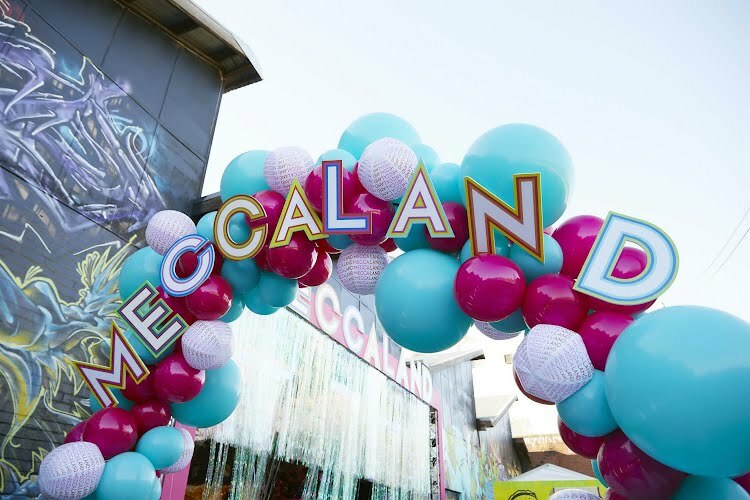 With the use of materials, imagination and involvement throughout the full thrilling 3 days Meccaland exploded onto social media and internationally through a range of Youtube stars, international brand ambassadors, and excited guests. 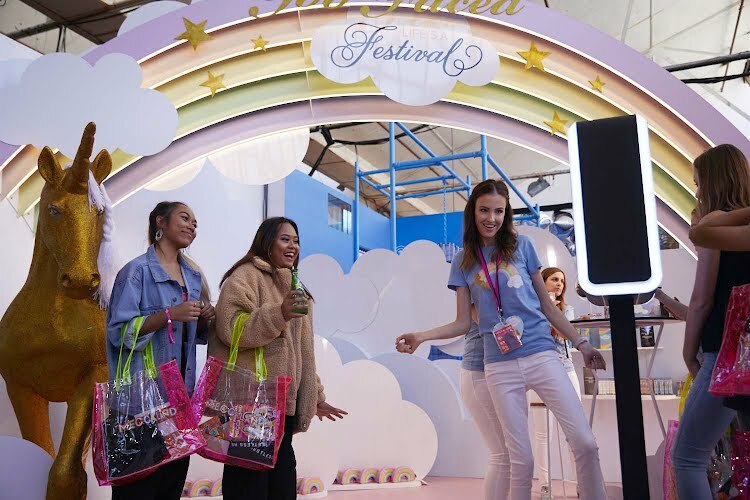 Such festival moments included a train to festival golf cart transportation, welcoming dance parties, art installations, free samples, new product releases, media meet and greets. 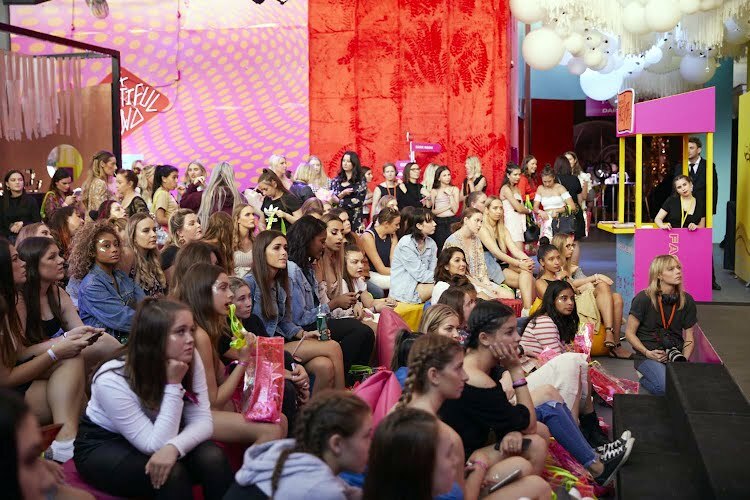 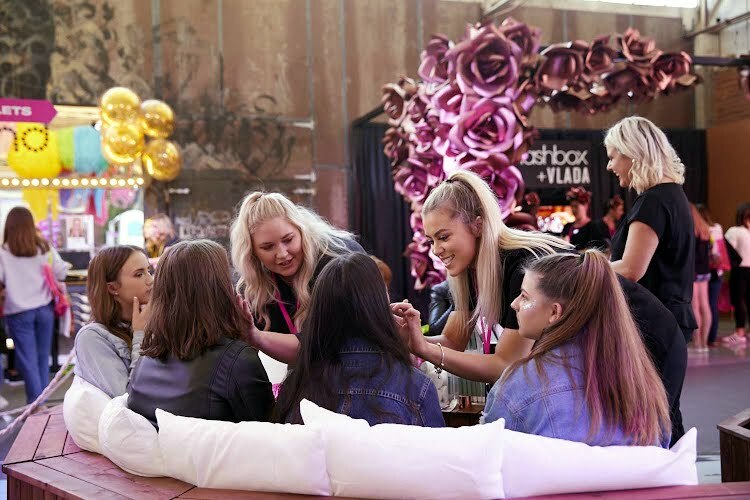 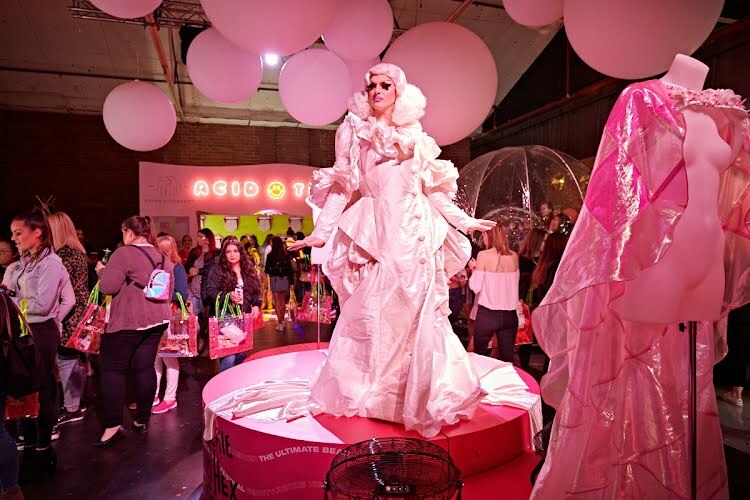 Facebook live feeds to the Meccaland stage events showcased makeup competitions, tutorials and international guest speakers from cosmetic professionals and personalities. 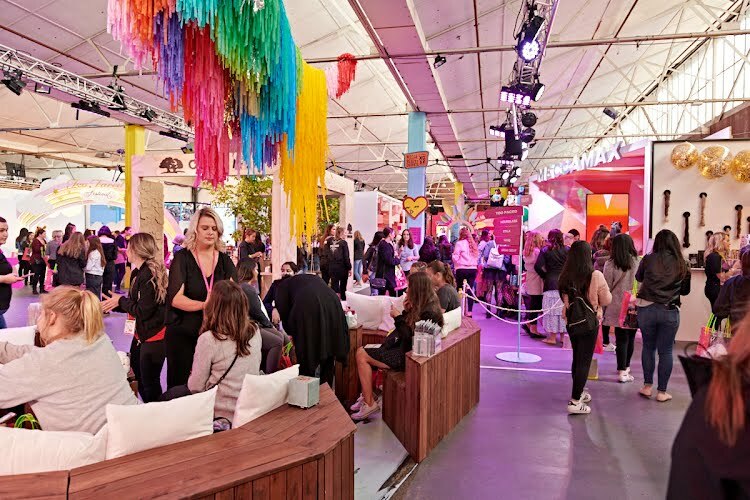 Food stalls and relaxation zones were mixed around the site as places to recline and listen to live music. 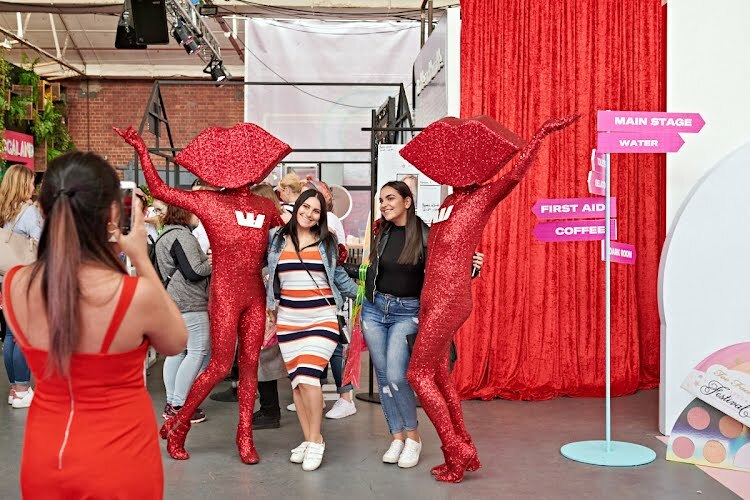 Performers danced and interacted with guests throughout the day and the brand booths each provided a distinctive chance for a fun snapshot moment to share with friends.